Let's get one thing clear first - when it comes to phone cameras, Samsung does a good job, but not an impeccable job. It's "always a bridesmaid, never a bride" kind of situation where the South Korean giant is always struggling second or third in the race. 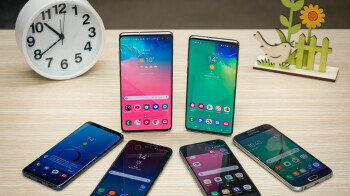 It lacks the consistency and software-processing prowess of its biggest competitors, and there's seemingly always something hindering Samsung from shining the brightest in this particularly important area.